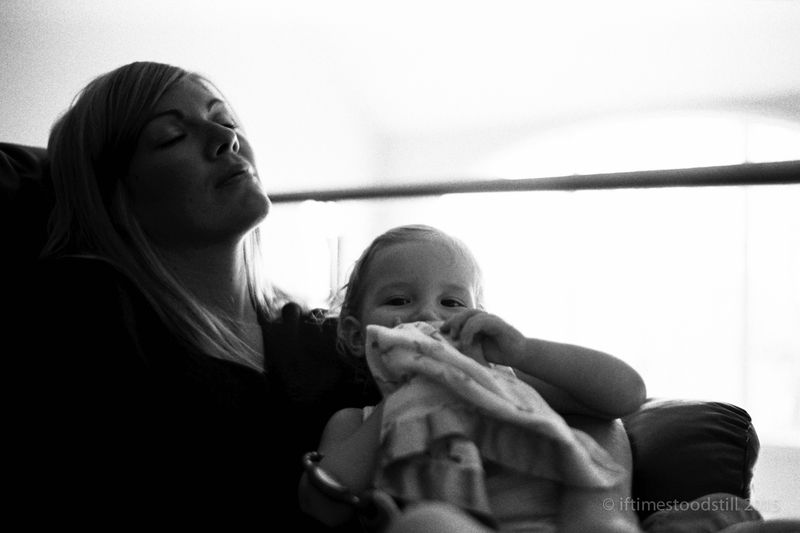 These were taken about two hours ago with my newly acquired Voigtlander 35mm f/1.2 Version I. 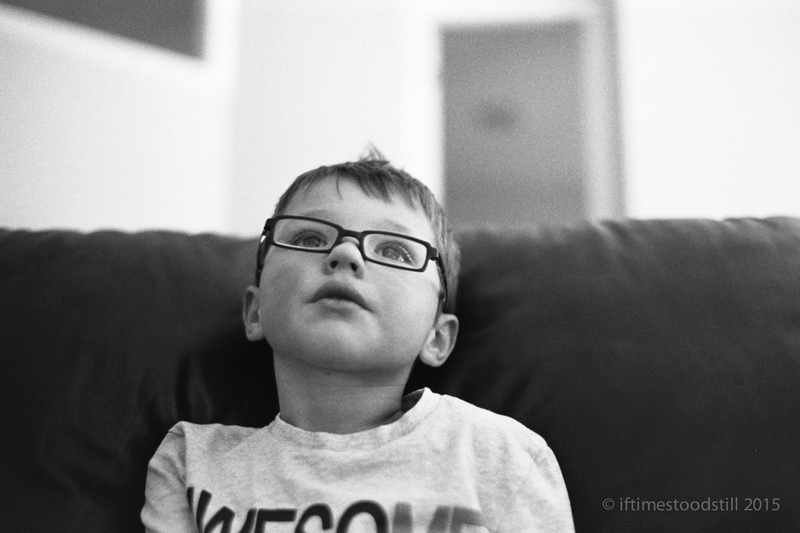 For those of you who are not aware (not many of you are…) I am now officially a slave to the 35mm perspective. That’s right: Something just ‘happened‘ to me on vacation, and now I absolutely love the focal length. My interest in this lens was twofold: (1) It was an attempt to avoid buying/keeping/owning the 35mm Lux FLE; and (2) I was intrigued by the review of my good friend Peter, who tested this lens quite some time ago. When I happened upon a mint copy of this lens for a startling price, I couldn’t resist. It turns out my little gamble was well-worthwhile. 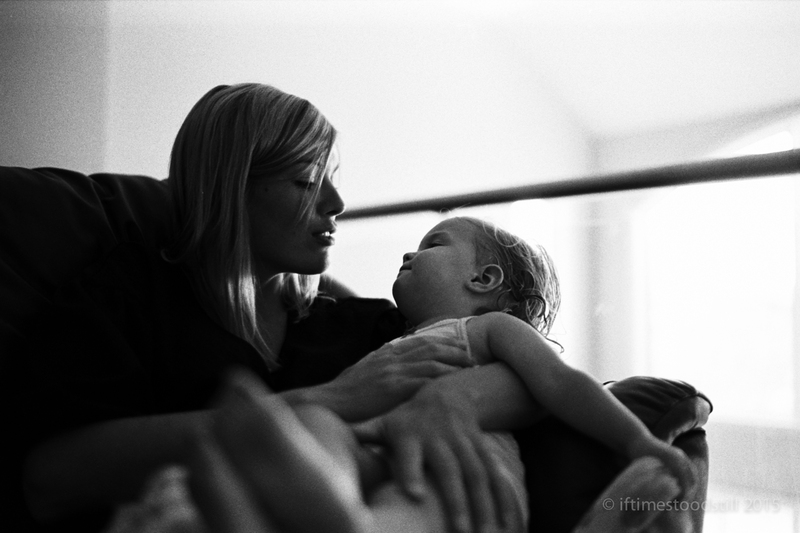 Simply put: this lens is 35mm Noctilux for about 1/13th the price. 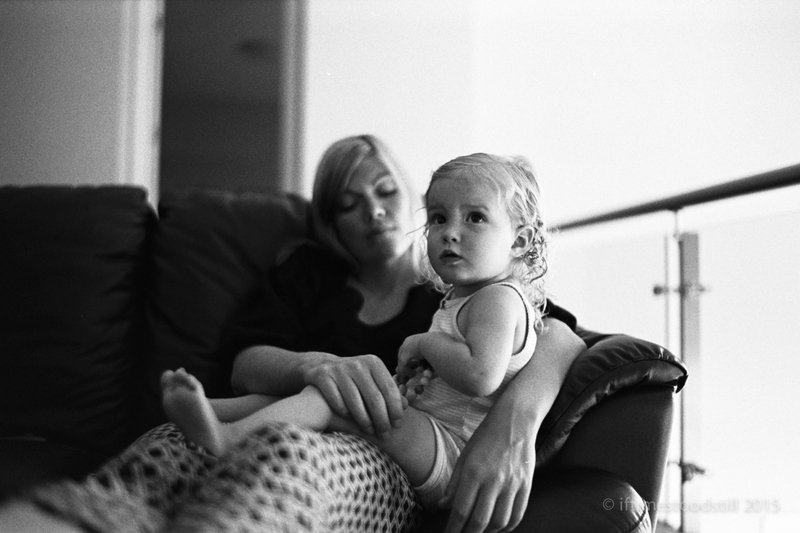 These were all shot wide-open at f/1.2 on Tmax 400. Remarkably, It exhibited no focus shift at the distances I tested. While lacking ever-so-slightly in micro-contrast compared to its slower (and more expensive) Leica counterpart (on digital media, in any case…) the Voigtlander conducted itself extremely well. The only real downside is the size and weight! Why fight it? Sooner or later you are going to give in to the FLE….like I did ;-). These do look good so if you are happy go with it. Great to hear from you again–thanks very much. Nicely intimate. The slightly wider FOV makes all the difference with respect to giving a more “cinematic” vibe to the images. 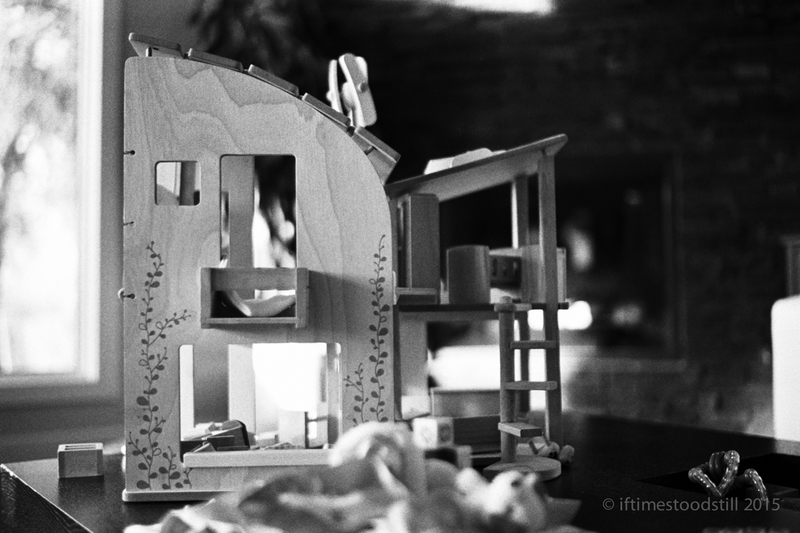 Jason’s comment about using the 35mm to “build layers” is quite on the mark, Mark (you see what I did there?). 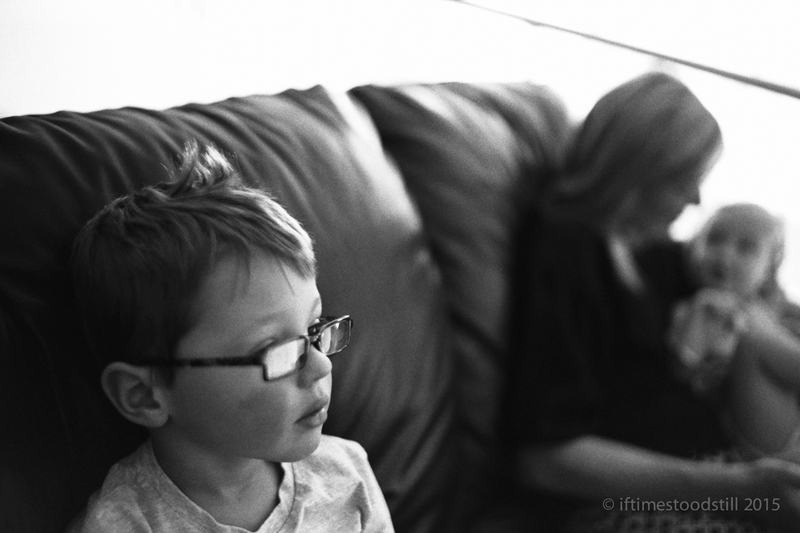 I’ve always loved this lens, and it looks to be quite agreeable with the medium of film. Thanks Peter–I was, indeed, pleasantly surprised. And yes. I did see what you did there. It was exceedingly clever. Wonderful. I especially like the 3rd from last with Mom resting her eyes and Baby J looking straight at you. 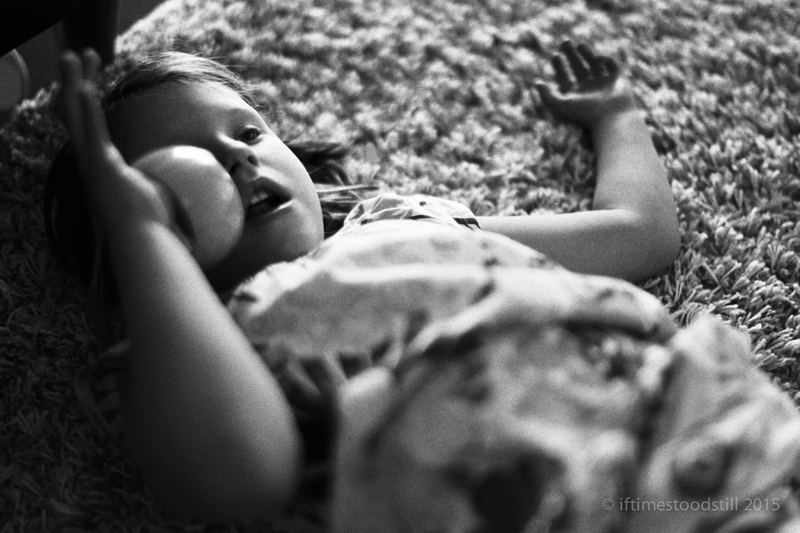 “Resting her eyes”–I like that one. These are fantastic! And the Rodinal and T-grain film really provides some bite. I totally agree with Peter, that 35mm seems more “cinematic” to me. I have recently dove into the 35mm focal length as well, it took a little adjusting for sure but I’m really liking the results now – there were some growing pains and moans at first. Is there a reason you are not wanting to keep the FLE? I could see the FLE being the only lens I would ever need honestly. 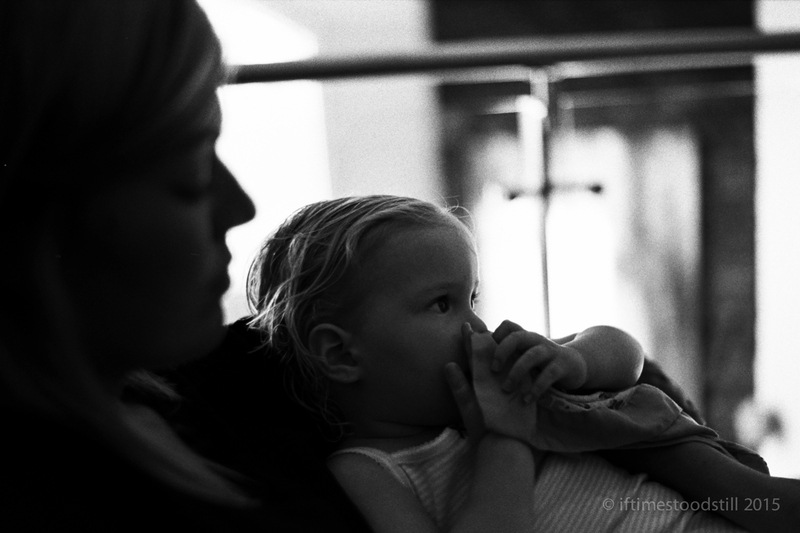 I have the ZM C Biogon and its so tiny and extremely sharp…but 2.8 is rough with film indoors most times. I wasn’t trying to justify the FLE being better, your results and others (especially what I’ve seen from the new ZM 35/1.4 on the interwebs) seem to clearly show that the FLE is not the end all, be all of 35s. I was curious in general if there was a certain characteristic that you didn’t particularly like (besides the cost!). It does seem a good bit smaller, without the hood, than the rest and I’m finding that I like how my M2 handles with smaller lenses in general. Any who, shoot more, print more, be happy – isn’t that what we are supposed to be telling ourselves these days??? I absolutely knew what you were getting at–The Zeiss has certainly reviewed well recently, and the photos I have seen look fantastic. Price-wise it appears to be a better “deal” than the FLE. The only downside (again…) is size, weight, and viewfinder blockage. I certainly gave it some serious consideration! Nice! I’ve never seen T-max look better, I assume you pushed this? I love how you ‘printed’ these. Would this be about a grade 4 or equivalent? #-5 is exceptional – if a famous photographer took this, it would be in a big gallery or some such place. I’ve rarely seen better from the acclaimed ‘masters’ such as HCB. I love his work but he’s not always as amazing as people say, if you simply look at his photographs.